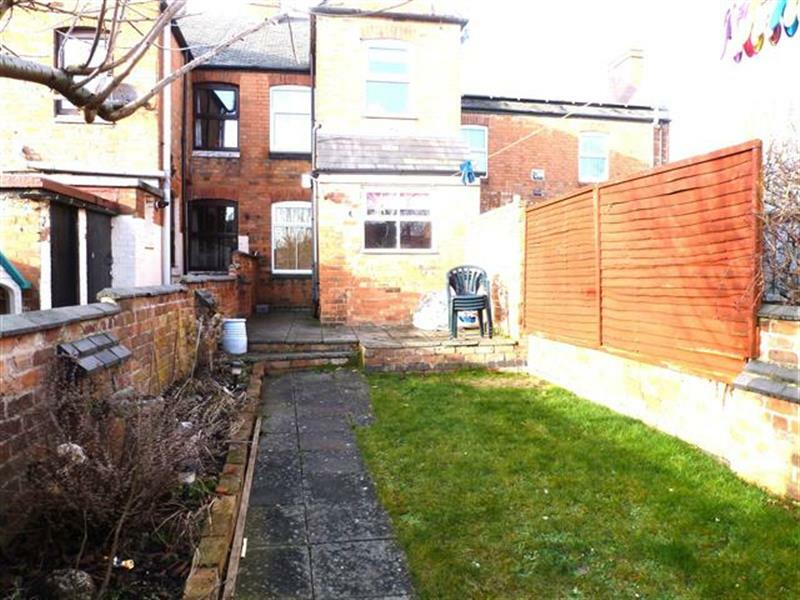 Currently for sale with Anthony Hancock, this 2 bed property would make a great investment and should let for £550 pcm. 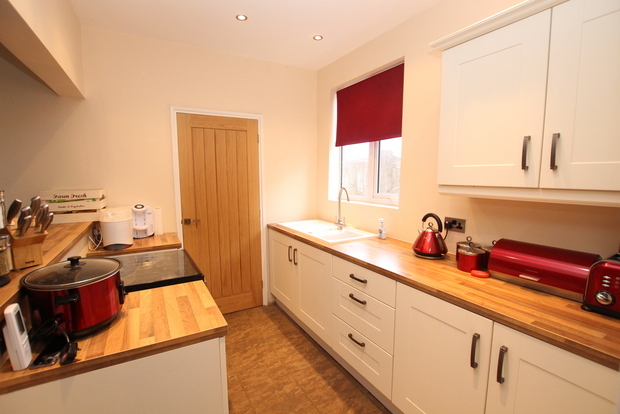 It benefits from gas central heating, a modern bathroom with a separate shower cubilcle and a nicely fitted kitchen. If the vendor would accept £130,000 then it would provide a 5% return. 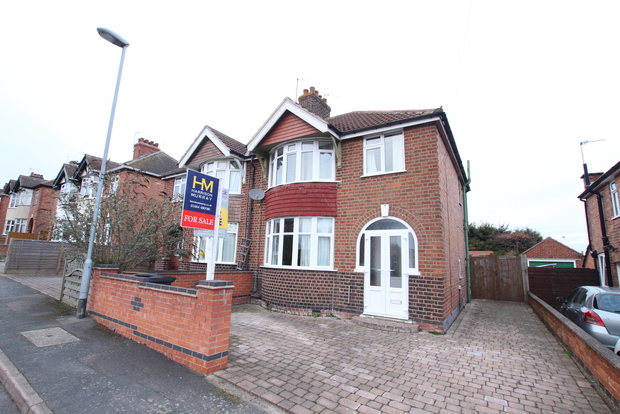 Anthony Hancock have this property for sale at £ 119,950 on Tamar Road. 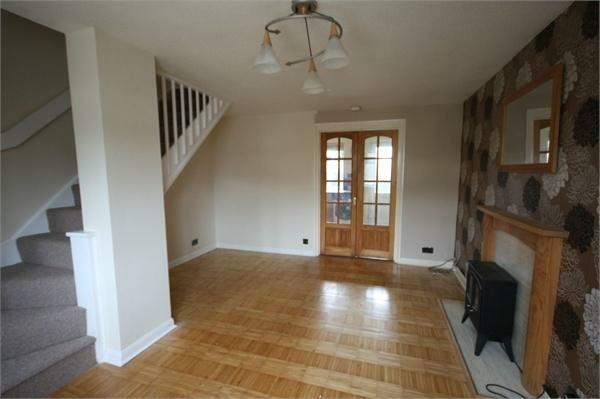 It looks like it will need very little work and should let for £575 pcm easily. If it was purchased at the asking price it would provide a 5.7% return. This would let easily as the rooms are a good size and it is a great location. I was having an interesting chat the other day with a couple of property investors and the subject of a lack of property for first time buyers came into the conversation. I wanted to research the Melton Mowbray property market further to investigate our thoughts on the matter. At the time of the last census in 2011, 3,401,675 properties in England were privately rented, of which it is estimated, over 1.25 million were owned by private landlords. The rapid growth of buy-to-let is hugely controversial, especially as only ten years before that, there were only 1,798,864 properties under private renting in England. Buy to let landlords have been held responsible for forcing up property prices and preventing our younger generations from being able to buy. There is also growing resentment toward the billions of pounds in tax relief (estimated to be nearly £10 billion) landlords claim on their mortgage interest -tax relief which is not available to homeowners.They may be asset rich thanks to recently rising property values, but let us not make the landlords the bogeymen they could easily be. Despite all these benefits enjoyed by private landlords, let us not forget the good they have done, especially in Melton Mowbray. Property values today in Melton Mowbray are still 6.6% below the 2007 property boom levels (2007 being the peak of the last property boom before everything dropped in 2008/9), yet inflation has risen by 26% in the same time frame, so in real terms, properties today are 32.6% CHEAPER than they were in 2007. Just think how low they would be without landlords buying all those rental properties. Interest rates are at an all time low and first time buyers only need to save a £6,700 deposit to secure a lovely 2 bed semi in the Jelson Estate off Leicester Road with a 95% mortgage. Forget what the papers say, first time buyers can borrow money relatively easily on a 95% mortgage and nine times out of ten, it’s cheaper to buy than rent. So why aren’t people buying? The number of people choosing to rent, either for lifestyle or economic reasons, has grown over the last 15 years. I also believe they will continue to grow for some time to come (as does every report on the subject). In fact I would go as far as to predict the number of rental properties in Melton Mowbray will have risen from the 3,054 properties recorded in 2011 to 4,300 by 2021. Sounds fanciful? 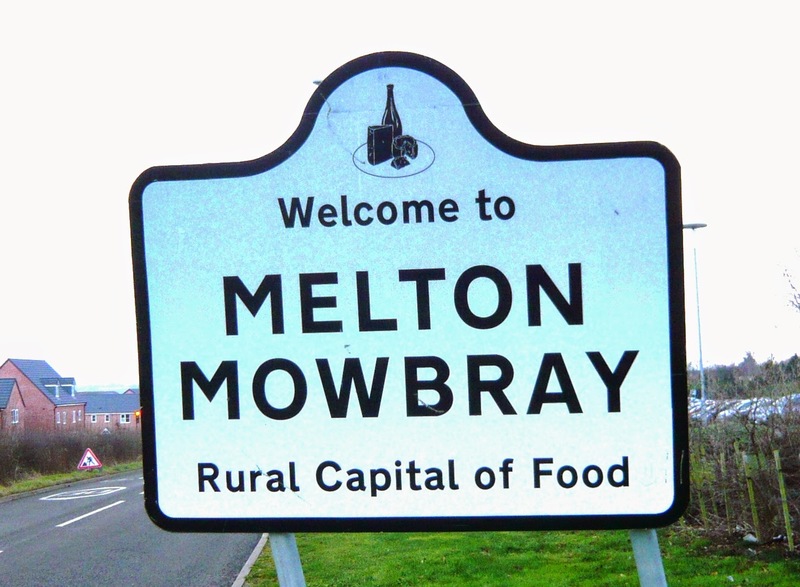 Well in 2001, there were only 1,567 privately rented properties in Melton Mowbray. As a country we are more and more turning into a European model when it comes to home ownership; where the norm is renting for the first ten years; as opposed to the 1960’s to 1990’s, where first time buyers were encouraged to buy as soon as they got a job. Tenants will also feel the benefit from potential changes in the market. The likelihood of an interest rate increase and existing economic conditions, combined with the uncertainty of new Government manifestos following the General Election in May will result in low demand for people to buy. This will also put a dampening effect on increases in rent. As long as landlords buy the right sort of property, which allows for a reasonable yield and decent capital growth, everyone will be a winner. 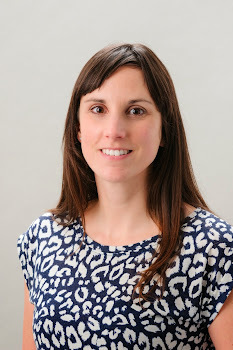 If you want a chat about investment properties in Melton Mowbray, then please email me on charlotte.baker@belvoirlettings.com or pop in to see me at 27 Burton Street, Melton Mowbray. This lovely property in Asfordby is a good size 2 bed end terrace which has the feel of a cottage. 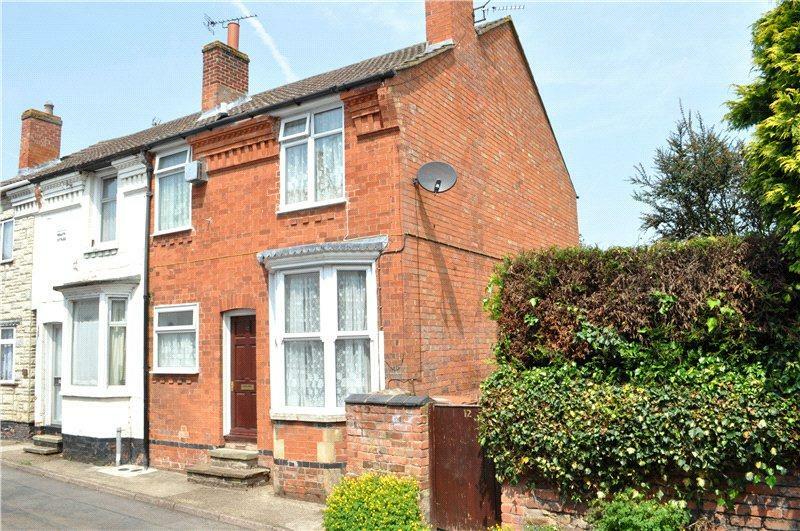 It is being marketed by Bentons at £119,950 and with some modernisation would easily achieve £575 pcm. 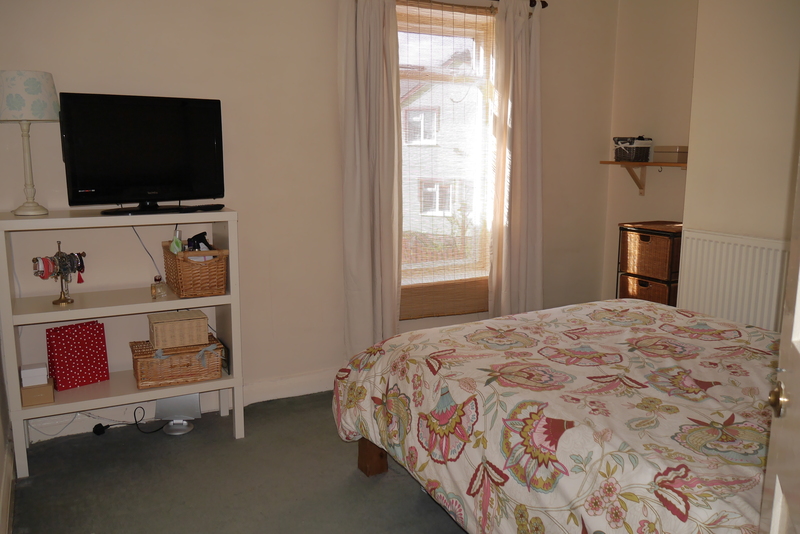 It is set on a quiet road with on road parking available. Asfordby – the place to buy a property? Information is so important when making decisions on what (or not) to buy when investing in Melton Mowbray property. The demand for rental properties is much greater than the supply and in some circumstances, we have four to five prospective tenants for each decent property. As always the demand is much greater for properties that are in good areas. Also, we are noticing that tenants are staying longer in their chosen property with some tenants staying four plus years. This is obviously causing problems from the supply of rental property so we are relying on new investment Landlords to bring new properties to the rental market. Today, I want to look at the Asfordby to the West of Melton Mowbray. 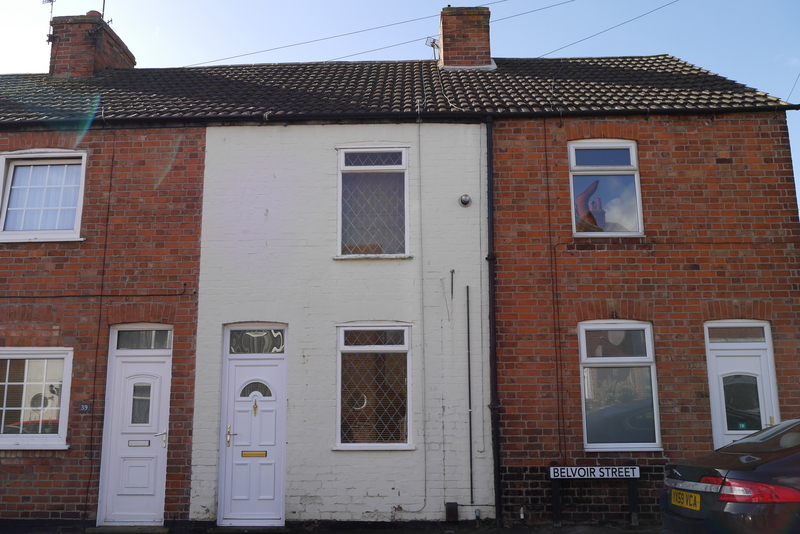 By knowing the different areas of Melton Mowbray, I can weigh up potential hotspots in the rental market and show potential landlords where there could be an opportunity. Looking at the three parts of Asfordby itself; Asfordby Valley had an overall average price of £121,900, whilst Asfordby Hill was slightly higher at £147,000 but the village of Asfordby itself was higher still at £158,400. As one would expect, the neighbouring village of Frisby on the Wreake was much higher at £273,800. In Asfordby’s as a whole (ie the Village, Valley and the Hill), there are 3,286 people living in 1,454 properties. It is the home ownership percentages that really got me interested, as it is this information, tied in with our intimate knowledge of the market, where we can match tenant demand to an under supply of rental properties. In Asfordby’s, of those 1,454 households, 74.6% own their property (compared to the Melton Mowbray average of 72.1%). There are only 134 rented properties in Asfordby that are in the private rented sector (meaning 9.2% of Asfordby properties are privately rented compared with the Melton Mowbray average of 12.7%). The reason the private rental sector is much lower is that Asfordby has a high proportion of homeowners and hardly any local authority housing. The properties do sell well, in fact 252 properties have changed hands since 2007 in Asfordby village, whilst in Asfordby Hill 46 properties have sold since 2007 and 35 in the Valley over the same time frame. However, with such excellent demand from homeowners and tenants, this could be the right area to purchase your next buy to let investment. Therefore, if you are considering buying a property for investment in the near future, as I don't sell property, I am always happy to give you my considered opinion on which property to buy (or not as the case may be) to give you what you want from your investment. If you are a landlord, new or old, I am certainly more than happy for you to pick up the phone or visit the Melton Mowbray office on Burton Street. 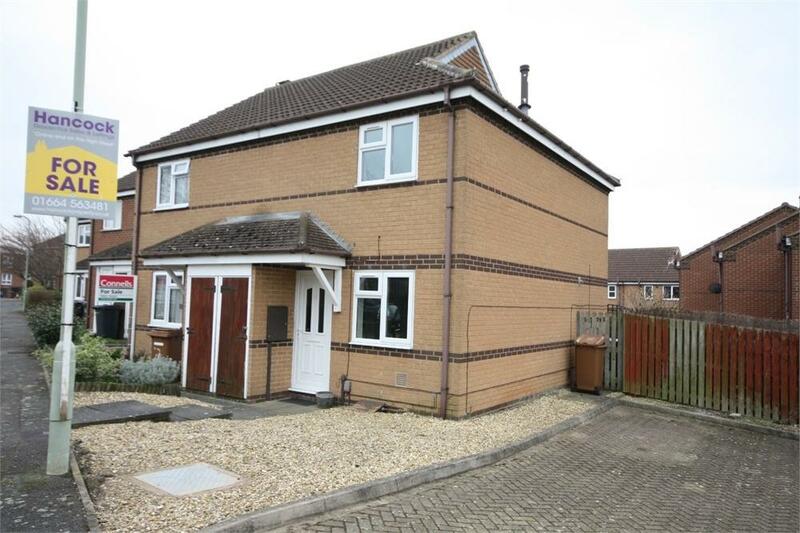 Perfect for professional couples - an investment property in Rossiter Close, Melton. It has a nice garden and parking click on the link for the floor plan.. 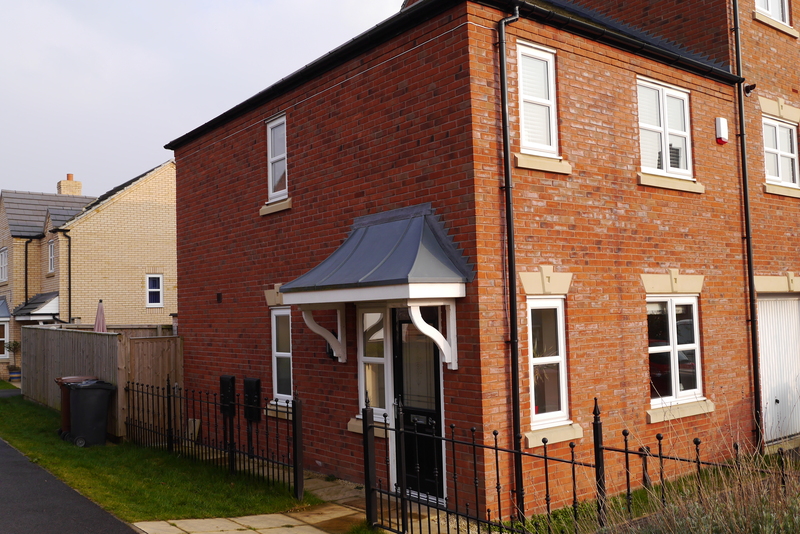 Houses like this suit profession couples and are really in demand in Melton, For that reason we should be able to achieve £625 pcm even though it is a 2 bed - giving a 5.3% return if purchased at the asking price. I could let this a hundred times over!! Bowley Avenue - Excellent Finish! 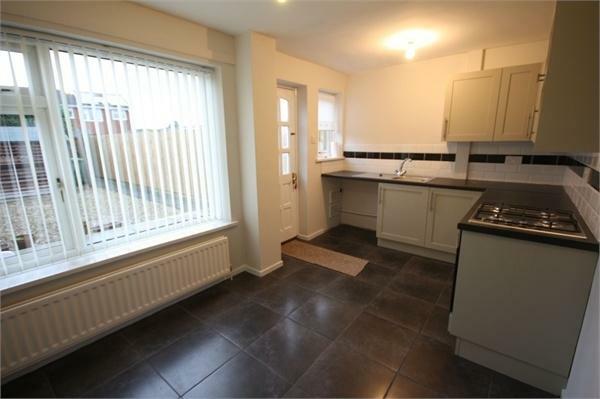 This 3 bed semi for sale with Harrison Murray at £169,950 has been finished to an excellent standard and has a great garden. 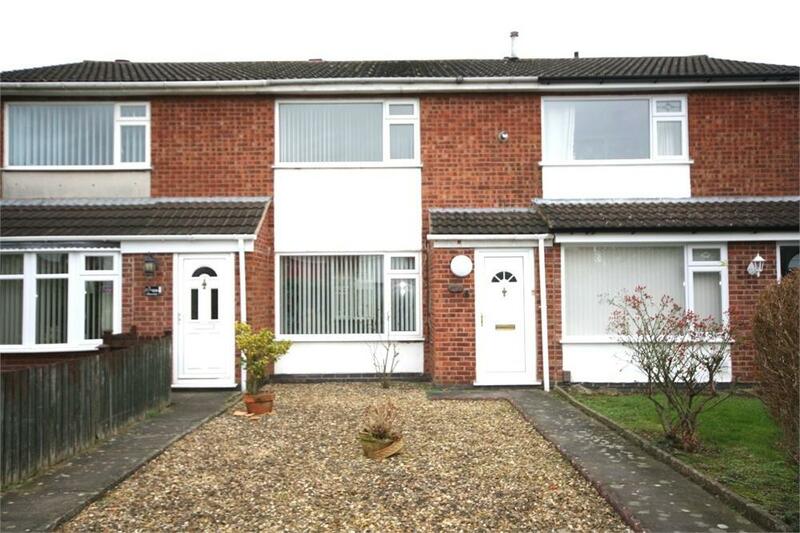 It could let for £695 pcm with the current demand, we are inundated with tenants looking for family properties. 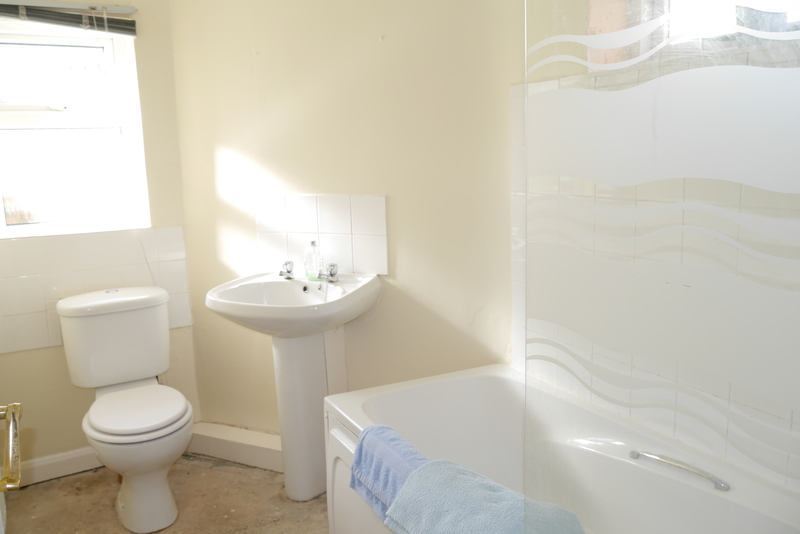 Have a look at the nice bathroom by clicking on the link..
What properties are actually selling in Melton? Prices up, prices down, prices stable .. the newspapers are full of good news, bad news and indifferent news about the UK’s favourite subject after the weather .. the property market! The thing is the UK does not have one housing market. Instead, it is a patchwork of mini property markets all performing in a different way. At one end of scale is London, which has seen average prices grow in the last twelve months by just under 19% (again that is an average because some Borough’s in London have risen by 26%) whilst Wales only saw a 2% increase in property values (The Merthyr Valleys dropped by over 11%). Well we can’t ignore the rest of the UK, and we can’t forget that the Chancellor’s Stamp Duty reforms have polarised the London property markets above £1,000,000, because at the top end of the market, punitive Stamp Duty charges will dampen demand further. While the Bank of England warned of the growing London property price bubble in the Spring of 2014, even talk of a recovery in some areas was premature. In 2015, irrespective of where you are in the UK, one story will unite the patchwork quilt of markets – really slow property value growth. But what about Melton? Well, we haven’t had the December figures from the Land Registry yet but the last few months’ activity and prices achieved would suggest neither house price growth nor drops. In fact, most sellers are buyers anyway, so if you need to take less for yours, you won’t have to pay as much for the one you want to buy ... this is good news for everyone as most move up market when they move. This is even better for landlord investors, as they can bag a bargain as well! The question you should be asking though is not only is what happening to property prices, but which price band exactly is selling? I like to keep an eye on the property market in Melton on a daily basis because it enables me to give the best advice and opinion on what (or what not) to buy in Melton. If you look at Melton and split the property market into four equally sized (into terms of households) price bands. Each price band would have around 25% of the property in Melton, from the lowest in value (the bottom 25%) all the way through to the highest 25% (in terms of value). Over the last two months (63 days to be precise), in the lowest quartile, (those with asking prices under £130) 43 properties have come onto the market in Melton and 16.2% of them (7 properties have a buyer and sold stc). The next quartile, £130k to £170k, 50 properties came on to the market, 32% of them (16 properties) have a buyer. The £170k to £250k price range has seen 37 properties come on to the market, 21.6% of the properties have a buyer (8 properties). The most expensive 25%, the £250k plus range, has seen 2 of the 23 properties that came on to the market find buyers (8.6 %). The next three months’ activity will be crucial in understanding which way the market will go this year and I honestly believe we will not see any house price growth or drops this side of the election. Election or no election, people will always need a roof over their head and that is why the property market has ridden the storms of the Oil crisis in the 1970’s, the 1980’s depression, Black Monday in the 1990’s, and latterly the Credit Crunch together with the various house price crashes of 1973, 1987 and 2008. Why? Because of Britain’s chronic lack of housing will prop up house prices and prevent a post spike crash. ... there is always a silver lining when it comes to the property market! If you would like some advice about buying to let, be you a landlord with a portfolio or someone thinking of investing in the rental market for the first time, please pop in and see me at our office in Burton Street, Melton Mowbray or call me on 01664 569700. This could be a great little investment for someone looking to add value to a property. 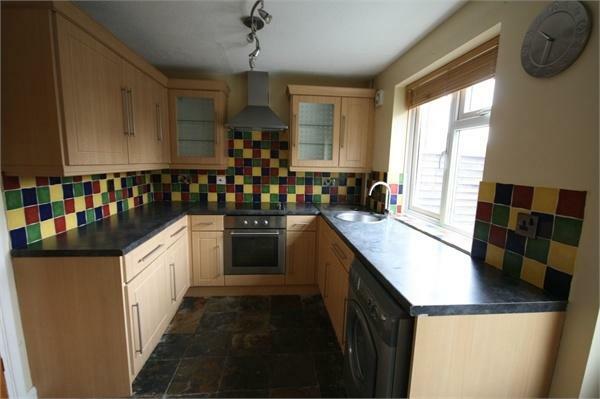 It is a terrace which looks to have had some refurbishment but would benefit from a new kitchen. 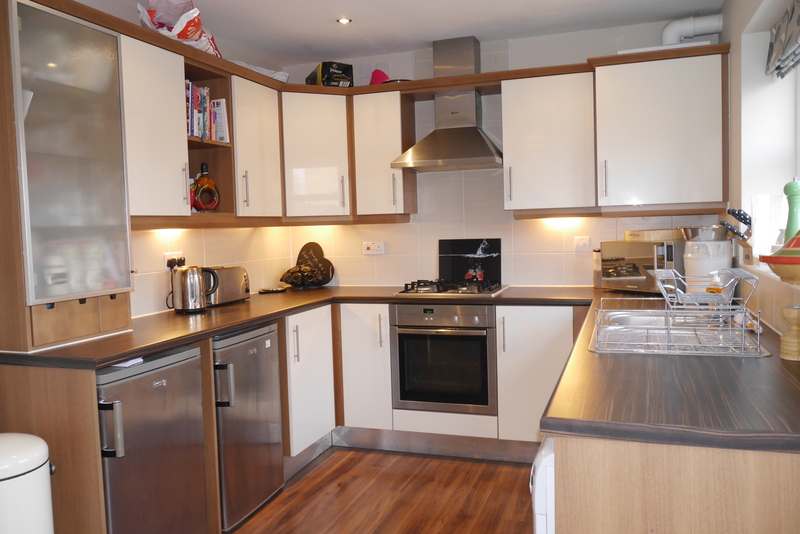 With this completed it could achieve a rent of £525 pcm easily, providing a return of over 6%. Apathy has hit the Melton housing market as sellers await the outcome of the general election and stricter mortgage regulation suppresses buyer demand. This is mirrored around the UK as Rightmove reported the number of homes registered for sale per estate agent fell to its lowest level for five years in December, with available stock 10% lower than in the same month a year earlier. Looking at Melton, in the Autumn of 2014, each estate agent in Melton had on average 22.8 properties on its books (as there were a total of 251 properties up for sale in Melton at the peak during that time. Our research shows that numbers plummeted to 19.1 per agent in December. While the lack of new properties coming onto the market in the later months of 2014 in Melton pushed asking prices up slightly from November to December, traditionally a quiet season for the housing market, property sellers will need to work hard in 2015 to complete a sale. The length of time a property takes to sell has increased over the last few months. Two bedroom properties in Melton are now taking 77 days to sell, three bedroom 122 days, four bedrooms 131 days, but here an interesting figure, one beds are taking on average 44 days to find a buyer 2015 will be the year of the selective mover. With only 187 brand new properties a year being built in Melton since the turn of the Millennium, this woefully low and insufficient number of new buildings in the Town over the past few decades and a systemic change in the type of properties homeowners want (with families splitting etc so we have too many larger houses and not enough smaller ones), buyers are becoming dissatisfied with, and therefore dismissive of what is up for sale. I would confirm the heat has gone out of the Melton property market and I anticipate a moderate reduction from the high transaction volumes seen in 2014. That might mean Melton landlords could bag a bargain during this period of uncertainty, especially if the financial markets do not like the election outcome. Markets and buyers do not like uncertainty, but savvy Buy to let landlords know buy to let is a long term game, and irrespective of short term apathy, reduction in the quality and quantity of stock for homeowners to buy or the election, if people don’t buy property they rent. The Council aren’t building anymore properties, the council house waiting list is decades, not years for the better type of property .. the only other place to get a roof over your head .. rent a property! Good old Bricks and Mortar! Therefore, if you are considering buying a property for investment in the near future, I am always happy to give you my considered opinion on which property to buy (or not as the case may be) to give you what you want from your investment come and see me at our office on Burton Street, Melton Mowbray or call me on 01664 569700. 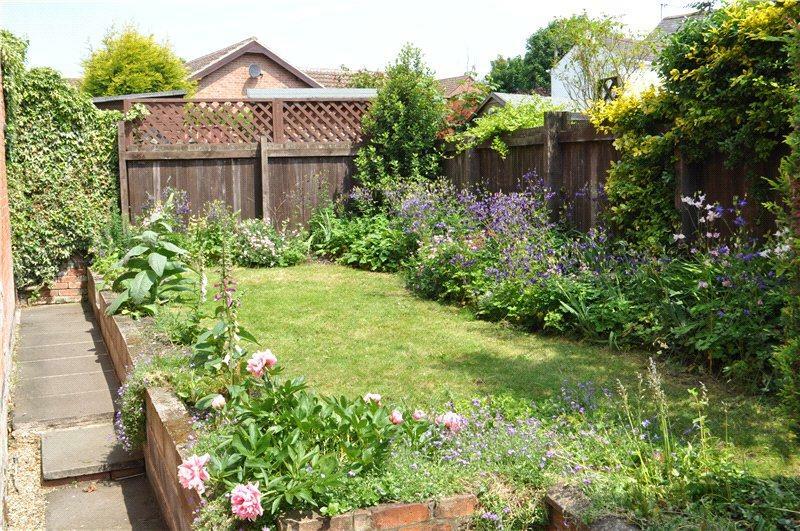 This fab Victorian terrace property has a lovely garden is located on a quiet street with permit parking for residents. 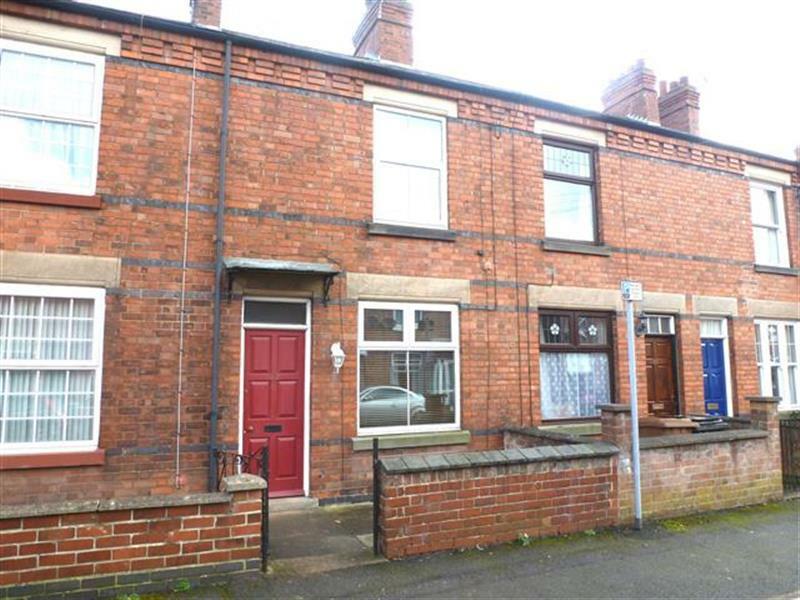 It is up for sale with Connells at £125,000 and should give a buy to let investor a comfortable 5.5% return. It is in good condition internally and has retained some original features, click on the link for more pictures..